There's a lot of different cleaning solutions out there and they can add up pretty quick when you have to restock. There are a lot of creative ways to clean that will get the job done, so where do you start? Did you know a traveling doesn't have to break the bank? 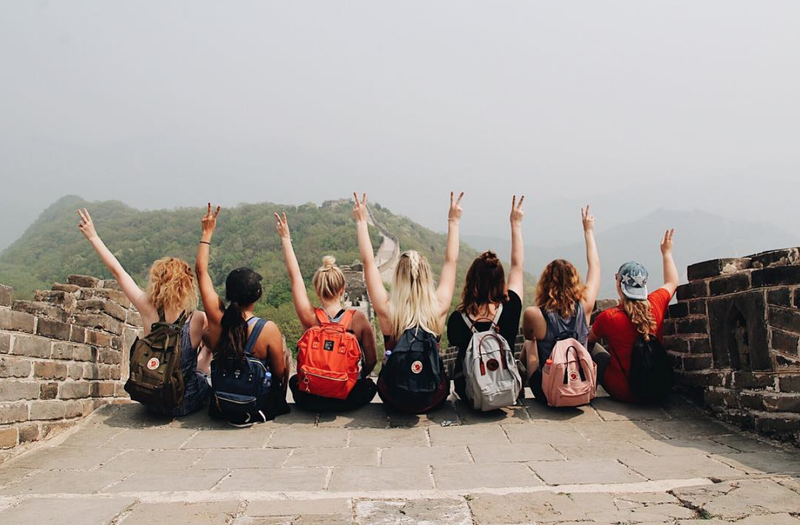 We have a whole guide to other money saving tips to affording a semester abroad! Ditch the name brands and use these things for a clean house that won't cut corners on cleanliness! What Can I Use To Clean? 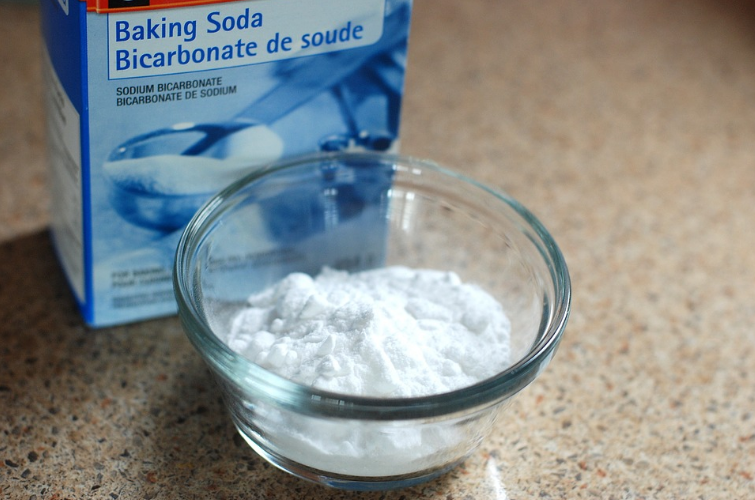 Baking soda is the cleaner of all cleaners! You can use it for tons of stuff. Here's a few things you can use it for. If you find some mold, or your shower smells mildew-y, dip a sponge in hot water, sprinkle baking soda on the sponge, and get scrubbing. The same goes or grease on your pots and pans. Dip the sponge in water, add dish soap, and cover in baking soda. Soap and baking soda combined will clean the grease without much effort. Baking soda and hot water is an awesome way to clean stainless steel appliances, inside of microwaves, counter tops, and cooking utensils. It's a great go-to cleaner. Keep a box of opened baking powder in your fridge and freezer and it will soak up the weird smells that tend to come up. You can also sprinkle it on your carpet or mattress, let it sit for a few hours and vacuum it up to rid unpleasant smells. Skip the paper towels when it comes to cleaning your windows and mirrors. Use newspaper (we all get the free ads in our mailbox!) and you'll get a streak free shine. Mix 1/2 a cup of vinegar with a gallon of warm water and use to mop your floors. Vinegar is a great disinfectant and a great way to mop without paying for expensive floor cleaners. Clean build up on your shower head by taking a gallon sized ziplock and fill it with vinegar (enough to cover the shower head). Attach the bag to your shower head with a zip tie and let it sit overnight. In the morning, everything should be easy to wipe off. Poor a cup of vinegar in the toilet bowl and let sit overnight; this will help remove stains and clean bacteria. You can also put vinegar straight onto a rag and clean the outsides of the toilet. You read that right! Ketchup is a great way to mask scratches and scuff marks on your sink. 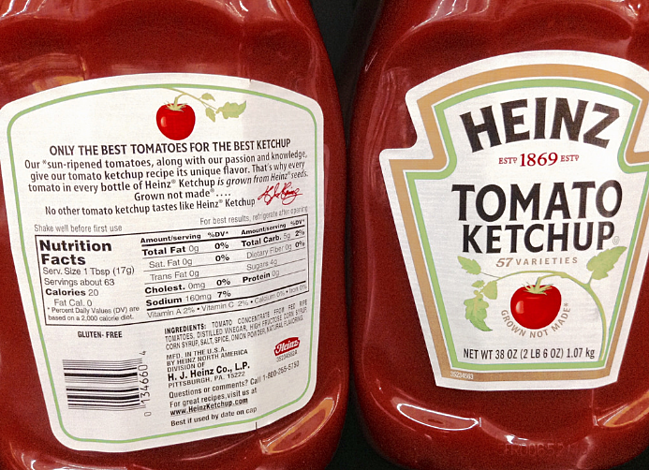 Take ketchup and rub it in to scratch marks, rinse, and repeat! Cleaning won't be effective if you're cleaning with a gross sponge. 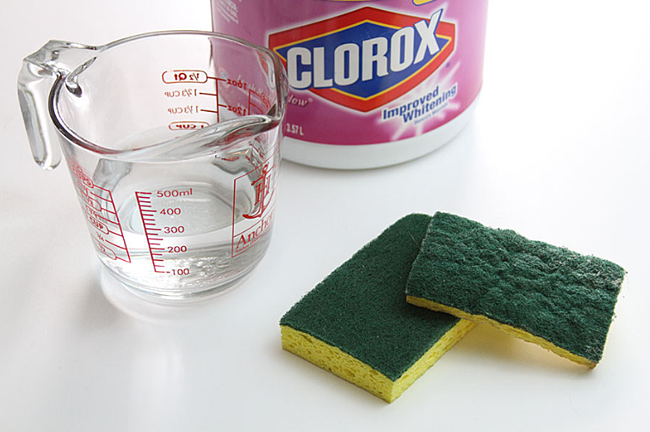 Soak your sponges in hydrogen peroxide and warm water to sanitize them. You can also pop your sponges in the microwave for a couple of minutes to sanitize them. Add half a cup of hydrogen peroxide to your mop bucket for shinier floors. It's odorless, which is nice if you're sensitive to the harsh smell of bleach or other cleaners. Spray your cutting board (wood or plastic) and let the lemon juice soak in for 20 minutes, then rinse with warm water. That should remove stains and restore the surface. Use lemon juice to clean glass. Wipe your windows, glass cups, and mirrors down for a streak free shine and a great smell! International Language Programs (ILP) provides an affordable, safe, and unforgettable semester abroad experience. 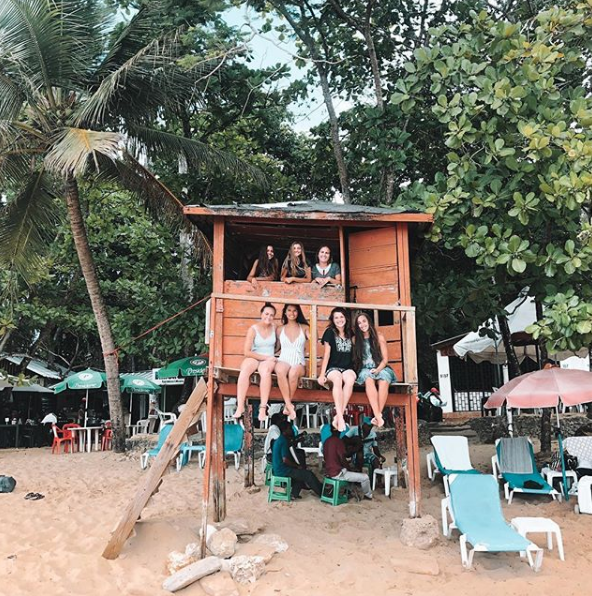 You can make a difference in countries throughout the world and travel while you're at it - all on a college student's budget. Click the button below to learn more about ILP!